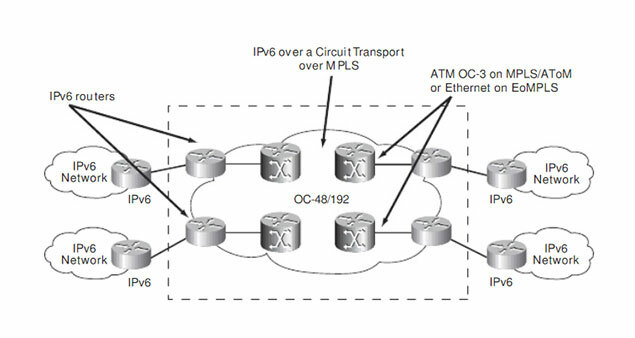 Satellite Network excels in providing two most popular WAN connectivity options in the form of MPLS and Ethernet Services. However, it often becomes difficult to connect two points with a single link and hence there is always a need for an alternate source which can be promptly executed. This is where Satellite Network with its years of expertise, experience and excellence steps in! Satellite Network hybrid services are a blend of consistent, flexible, measurable, secure, scalable terrestrial and satellite links. We provide this service primarily for enterprise clients to whom it is difficult to serve with a point-to-point link because of physical challenges. Let’s give you an example on how does this service actually works. Supposedly, we have a financial institution client whose head quarter is in California and they have a remote branch in Nigeria. Now for security concerns, they do not wish their traffic to touch the internet. And unfortunately, we cannot link Nigeria and California with a point to point connectivity as the satellite above Atlantic will be very low on the view to be visible from both locations. This is a tricky situation and this is where, Satellite Network with its expertise and years of experience in this domain steps in to solve this puzzle. Satellite Network plots the satellite linkage to a teleport in Europe and expands that link via VPN MPLS IP which is a private terrestrial circuit to the institutions HQ in California. These circuits do not touch the internet and are 100% private. The Satellite Network MPLS–based IP Virtual Private Network solution, commonly known as VPN is amongst the highest valued and one of the best network solutions offering precise international coverage. It is accessible from almost all locations, is extremely safe, scalable and offers assured QoS with multiple access options. Additionally, it is also convenient to manage entire data, voice, video, and media rich applications on one “IP based” platform. It is for these multiple benefits that our IP VPN solutions are preferred by enterprises all over the world. Our fusion networks support challenging business applications with highly secured and speedy connections, as worldwide connectivity is a must in today’s dynamic market conditions.